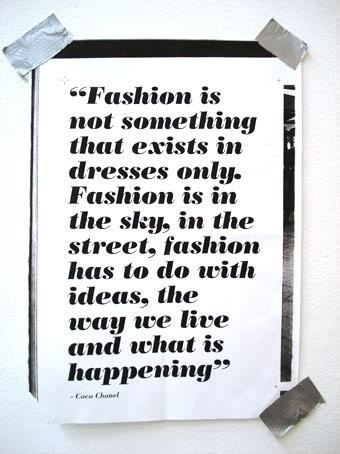 New Mexico Fashion Week will post a SPECTULAR line up of Seminar Speakers in Spring 2014. If you are interested in being a Speaker, please contact us via info@AlbuquerqueApparelCenter.com. Please include SPEAKER in the subject line.